Armed with homemade posters bearing slogans like “It’s getting hot in here” or “Our house is on fire” or “You’re never too small to make a difference”, the teenagers packed into a park in central Berlin to sound the alarm about global warming. From the park in front of the economy ministry, they were to marchto Brandenburg Gate, where Thunberg is due to address the crowd. Police said they have dispatched 300 officers to the protest which is expected to draw around 15,000 people. President Franklin D. Roosevelt’s New Deal created a sprawling range of public-works programs to address the Great Depression. Eighty years later, some present-day members of his party say a program no less grand in scope is needed to address a new crisis — the existential threat of global warming. A band of self-described progressiveDemocrats energized by the party’s successes in last year’s midterm elections have unveiled a wish list of government actions they’ve packaged as the “Green New Deal.” It’s long on ambition but short on details. 1. What is meant by ‘Green New Deal’? The term has kicked around for more than a decade among advocates of a concerted government effort to turn environmentalism into an economic engine. Thomas L. Friedman of the New York Times, in a 2007 column, called for “a Green New Deal — one in which government’s role is not funding projects, as in the original New Deal, but seeding basic research, providing loan guarantees where needed and setting standards, taxes and incentives that will spawn 1,000 G.E. 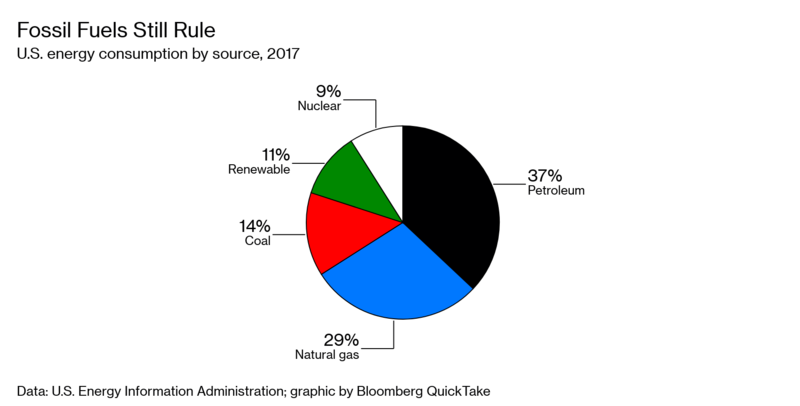 Transportations for all kinds of clean power.” In its most recent incarnation, Green New Deal is the name adopted by Democrats led by Representative Alexandria Ocasio-Cortez of New York and Senator Ed Markey of Massachusetts in a bid to dramatically shift the U.S. away from fossil fuels and other sources of the emissions that cause global warming. 2. What would it do? The group’s manifesto, in the form of a non-binding resolution offered in both chambers of the U.S. Congress, calls for a “10-year national mobilization” to shift the nation to 100 percent “clean, renewable, and zero-emission energy sources” — a highly ambitious goal, given that fossil fuels (petroleum, natural gas and coal) accounted for 80 percent of U.S. energy consumption in 2017. Weaving together what had been a hodgepodge of progressive proposals and aspirations, the plan calls for upgrading “all existing buildings” for maximum energy efficiency and removing pollution and greenhouse gas emissions “as much as is technologically feasible” from manufacturing, agriculture and transportation. For good measure, the program calls for steps to expand educational opportunities, increase “high-quality union jobs” and provide health care and housing for all Americans — a progressive wish list not directly connected to renewable energy. 3. How would the plan accomplish all that? People who actually live near operating wind farms see them as better neighbours than fossil, nuclear, or solar plants, even if they’re located in U.S. coal country, according to a new study in the journal Nature. 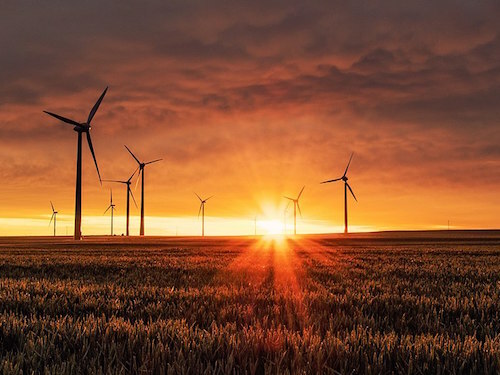 Researchers Jeremy Firestone and Hannah Kirk based that assessment on publicly-available data from a 2016 survey of 1,705 people living within five miles of at least one commercial-scale wind turbine, conducted by the Lawrence Berkeley National Laboratory. And that question yielded a very different result. In 1969, the government of Prime Minister Pierre Trudeau tabled the White Paper on Indian Policy, which proposed eliminating the Indian Act and native status. This raised an outcry among First Nations, who declared they were sovereign nations and denounced the government’s attempt to extinguish their treaty rights. 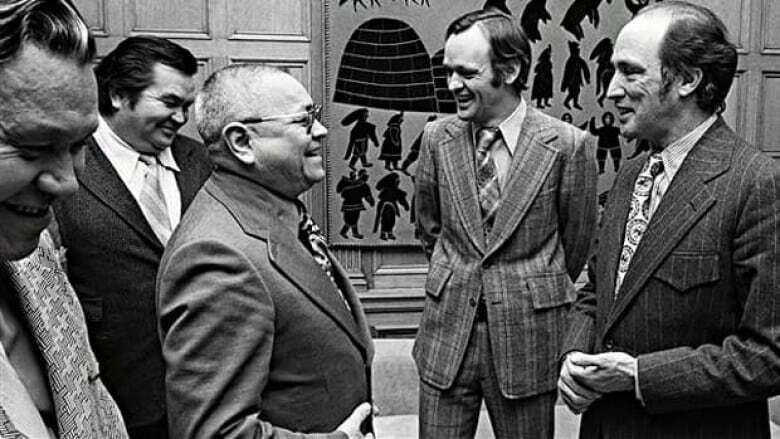 In 1973, Trudeau reversed course and his government implemented a new policy to settle aboriginal claims. This was shortly after the Calder judgment, handed down by the Supreme Court, had recognized the Nisga’a First Nation’s pre-existing title to the land based on occupancy and use since time immemorial. Specific claims, aimed at redressing historical wrongs related to treaties or instances where the government had breached its lawful obligation to a native group. A Thunder Bay consultant whose exposure of the mouldy and unsafe housing in a remote Ontario First Nation persuaded the federal government to pay to replace homes on the reserve says he will receive $1.28-million for that work under a deal he negotiated with the chief and council. 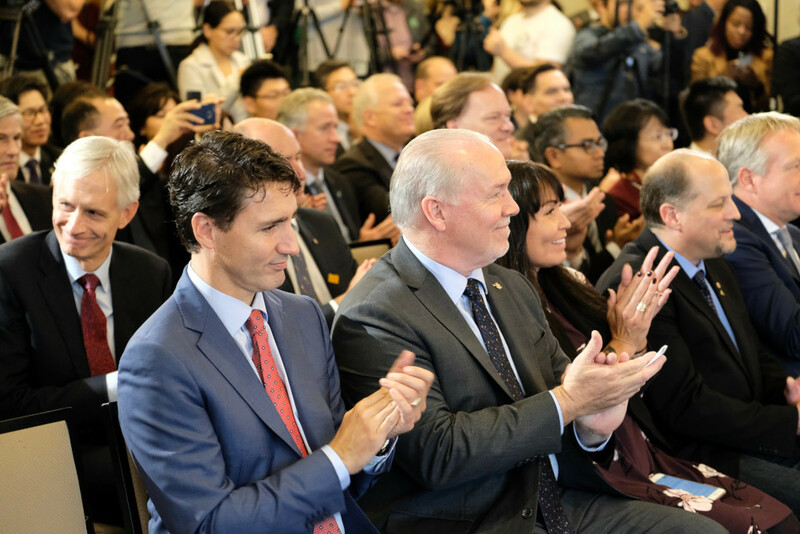 The expected payout to Gerald Paulin and his company, Windsun Energy Corp., is raising eyebrows of federal officials and First Nations leaders, as well as shining a light on the lucrative deals being negotiated by some consultants. 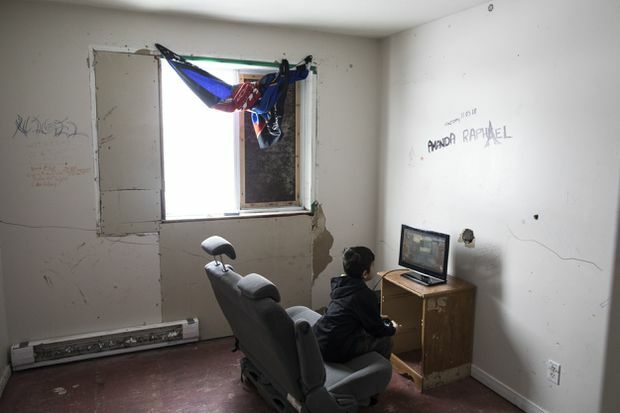 At the same time, Mr. Paulin’s efforts have brought attention to the housing crisis in many First Nations where families live in conditions that would not be tolerated elsewhere in Canada. Mr. Paulin has already received $20,000 for a report on a $200,000 investigation he helped to arrange in December, 2018, of the homes in the Cat Lake First Nation, which recommended the demolition and replacement of 87 of 124 units. Although a government-commissioned scientific review of fracking in British Columbia released earlier this month occupies some 232 pages, the word “concerns,” as in “concerns regarding environmental impact,” pops up more than 130 times. That’s a lot of scientific apprehension about a technology that serves as the foundation for the province’s growing liquefied natural gas industry. More than 90 per cent of all oil and gas wells in B.C. require extensive fracking, which pulverizes hydrocarbon-bearing rock with highly pressurized streams of water, sand and chemicals. In its final report, the three-member scientific panel tasked with the review expressed “concerns” about every part of its limited investigation, particularly around water, seismic hazards and gas migration. The paucity of the data the researchers drew upon, perhaps, explains the proliferation of so many “concerns” in the review. The word insufficient, as in “insufficient information,” peppers the report 27 times, while “unknown” appears 17 times. Uncertain or uncertainty, as in “uncertain water quality,” appears nearly 50 times, while gaps, as in “important knowledge gaps,” litters the document 27 times. The Trudeau government has been weighing scientists’ “emergency” warning about an endangered species for more than a year in a case that could have serious implications for the proposed Trans Mountain pipeline expansion. The species in question, steelhead trout, is of great importance to Coldwater Indian Band, a First Nation in southern interior British Columbia that is directly affected by the proposed pipeline expansion. Local salmon and steelhead populations are “integral to Coldwater’s way of life and have been for generations,” the First Nation has said in a formal submission to the federal pipeline regulator, the National Energy Board. The Office of the Provincial Advocate for Children and Youth fielded over 21,000 calls last year seeking help for children in the welfare system. Over the years, Elman and his team have shed light on horrifying situations in foster and group homes ranging from lack of proper diet to physical abuse. His work has attracted global attention for the way it has brought youth voices to the forefront. In April, a contingent of Japan’s youth public service was set to visit the office to learn how to replicate their operations and their model for youth support across the world. The group is proceeding with their trip, but Elman will no longer be there when they arrive. Friday, March 29, marked Elman’s last day as Ontario’s first and only independent child advocate. Canada is heating up at double the average rate of the planet, according to a stunning peer-reviewed scientific report involving dozens of government and academic authors, and it is likely that the majority of this warming was caused by human activities like burning fossil fuels. Canada’s Changing Climate Report, released April 1, 2019, shows how climate change has already altered Canada and is expected to lead to heightened risks of heat waves, wildfires, floods and declining freshwater availability. It found that Canada’s annual temperature over land has warmed on average 1.7 degrees Celsius between 1948 and 2016, while the average winter temperature has increased by 3.3 C. Although not uniform, that’s much more dramatic than the average warming around the world of between 0.8 C and 1.2 C as assessed by the Intergovernmental Panel on Climate Change. For Northern Canada, the number is even starker: the region has warmed by 2.3 C, about three times global warming. It also found more than half of the warming in Canada is “likely” due to human factors like burning fossil fuels such as gasoline that come from oil, gas and coal, which create heat-trapping carbon pollution. The report is an overview and synthesis of published literature, similar to how the IPCC functions. As a result, it uses careful language to express varying levels of confidence in scientific research.